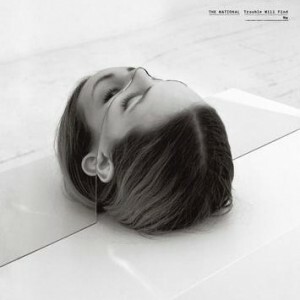 Trouble Will Find Me is The National s highly anticipated sixth album. Formed in 1999, the Ohio-raised, Brooklyn- based band consists of vocalist Matt Berninger fronting two pairs of brothers: Aaron (guitar, bass, piano) and Bryce Dessner (guitar), and Scott (bass, guitar) and Bryan Devendorf (drums). The band s previous 4AD release, High Violet (May 2010), was met with critical acclaim.